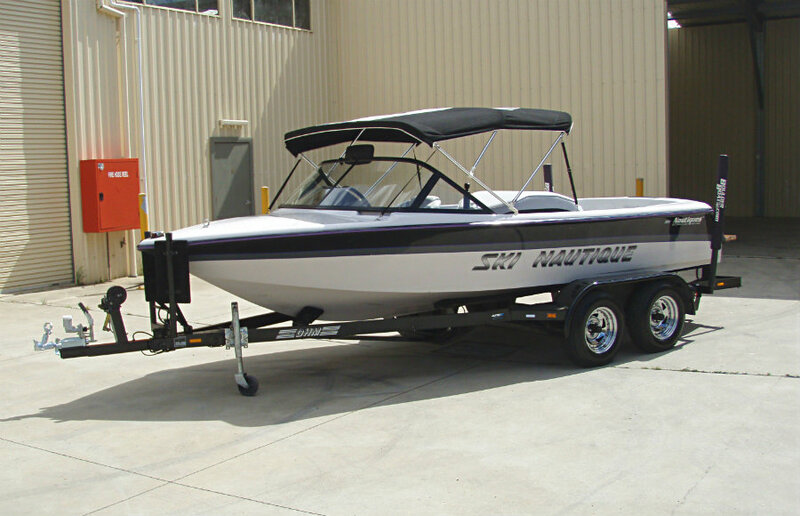 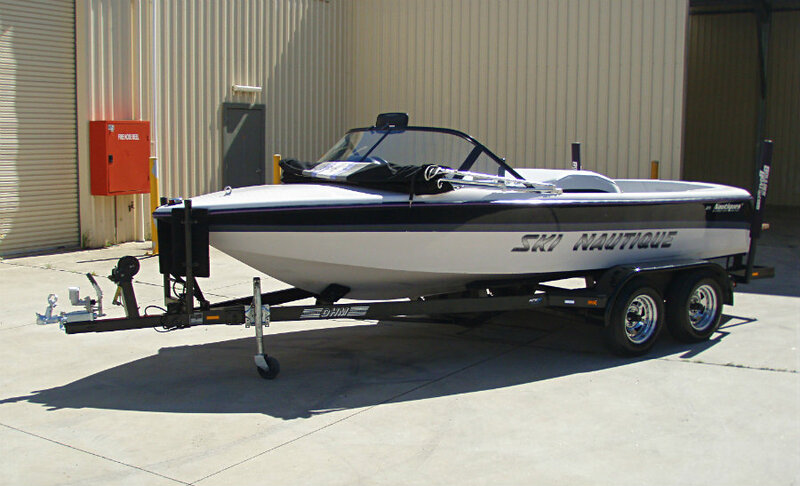 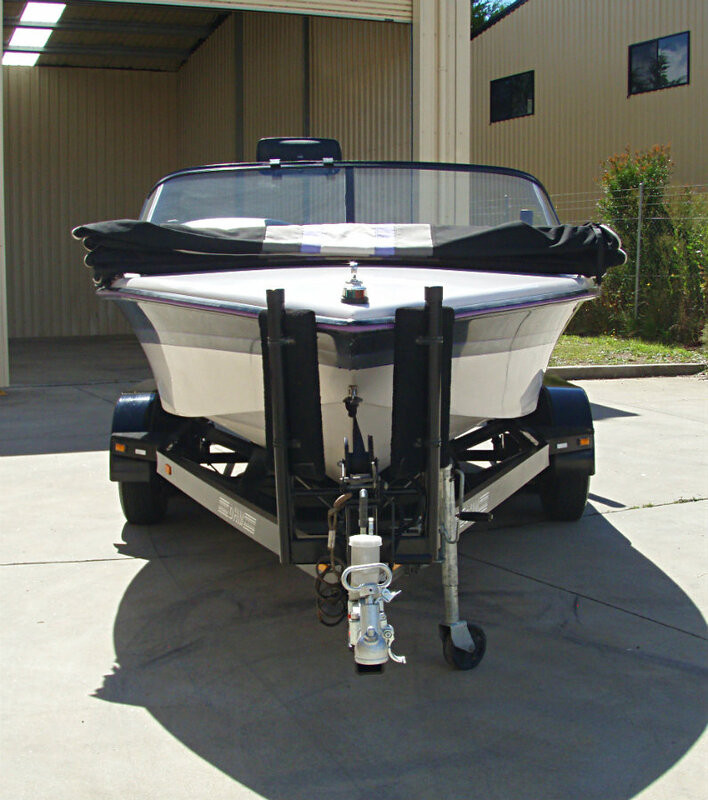 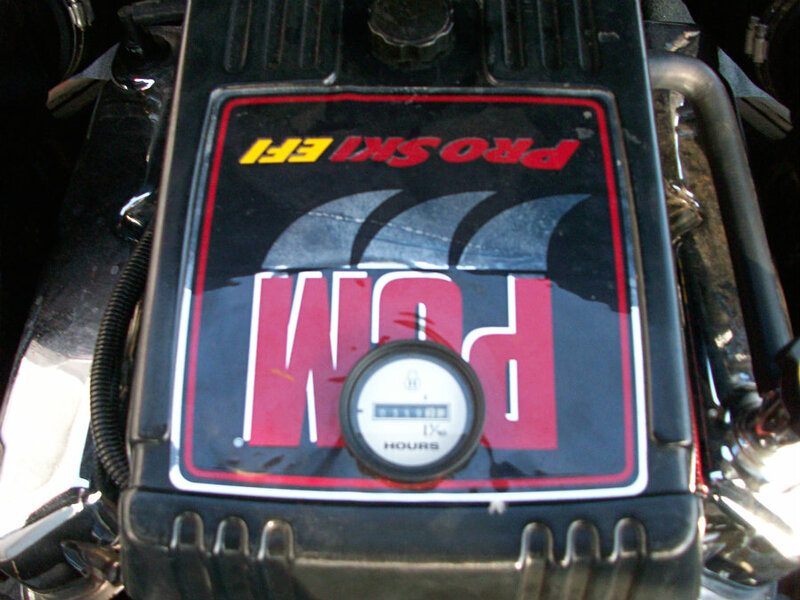 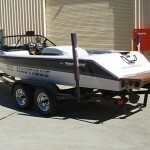 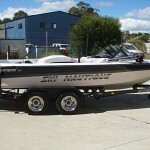 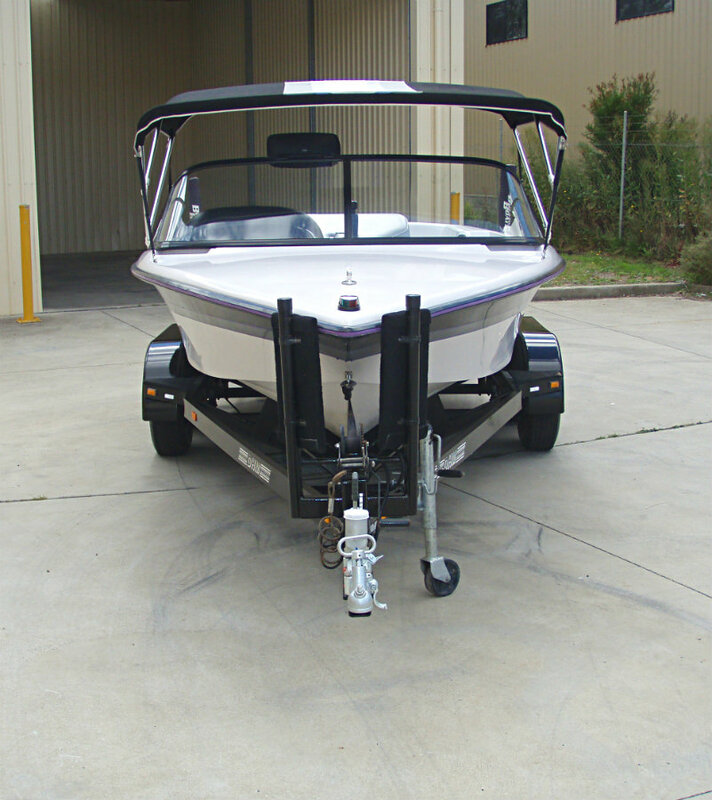 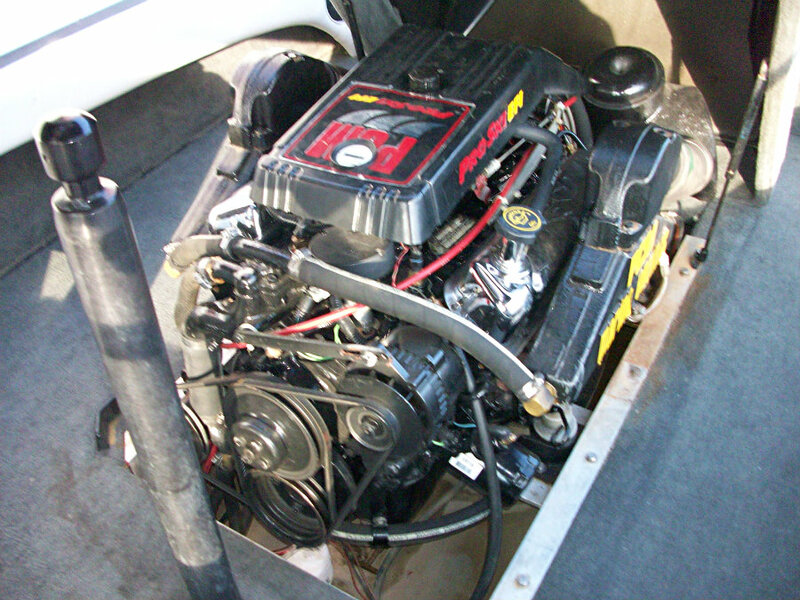 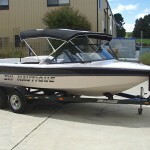 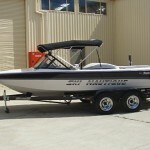 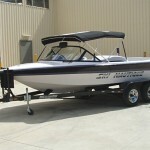 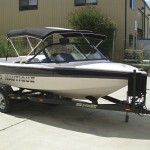 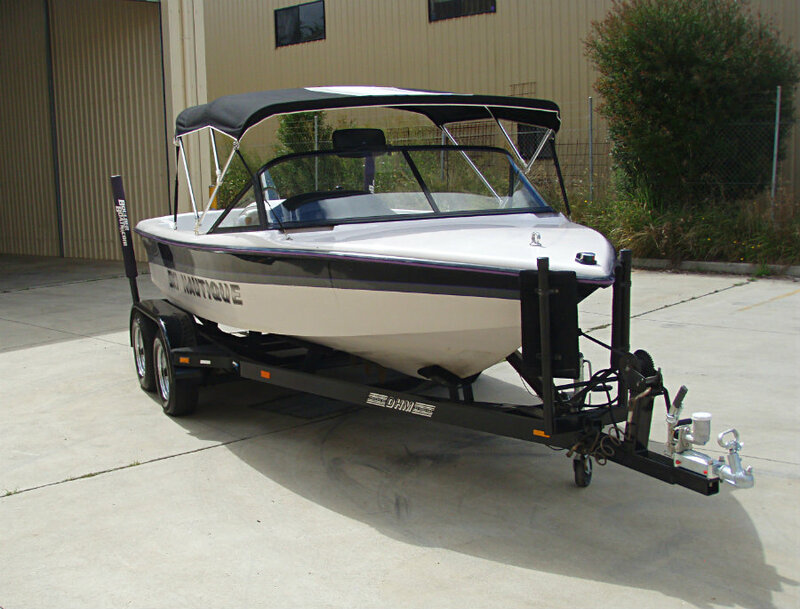 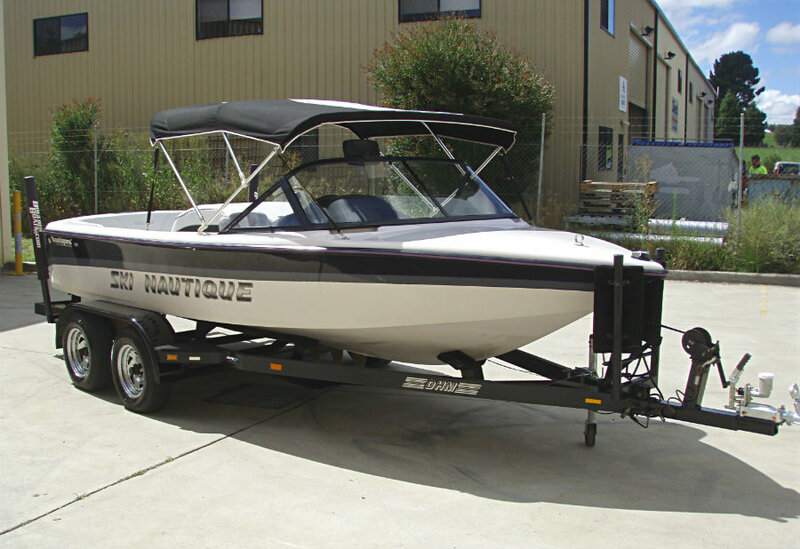 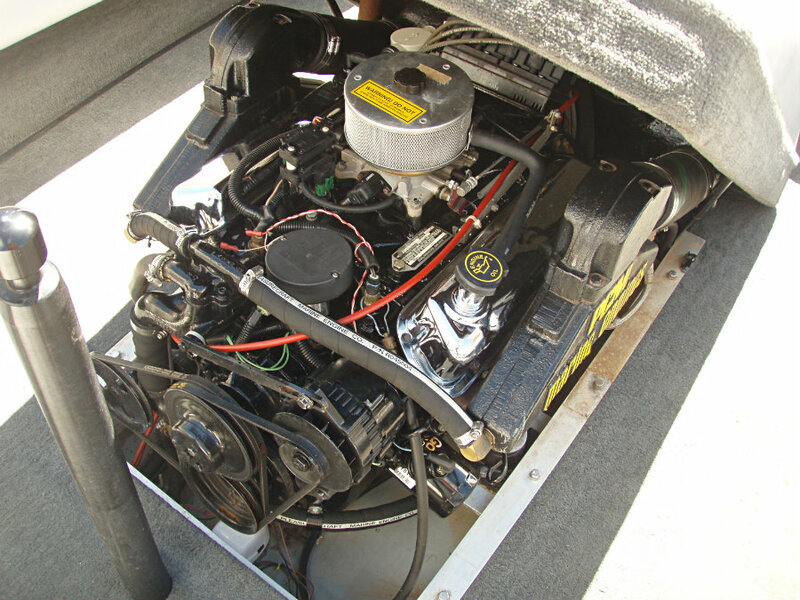 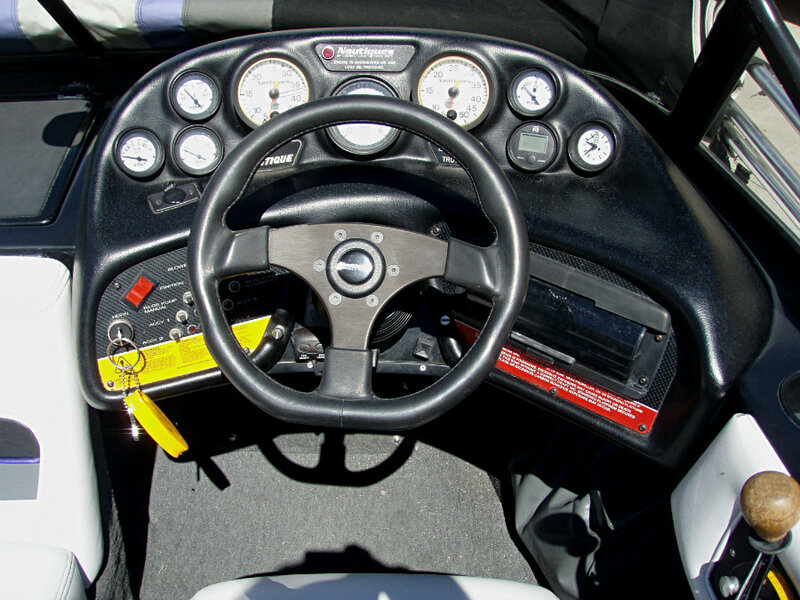 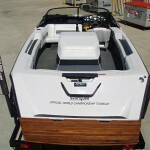 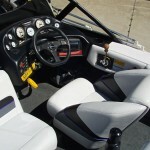 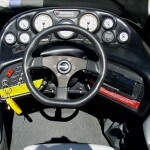 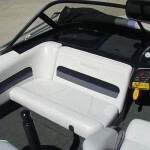 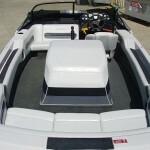 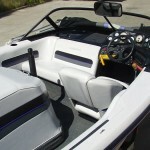 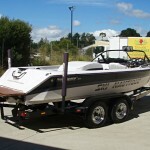 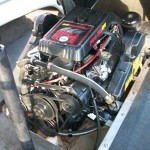 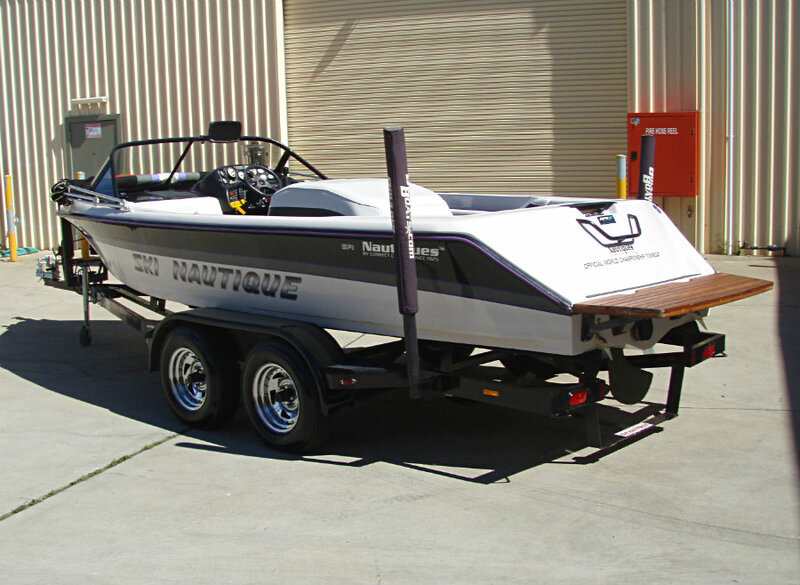 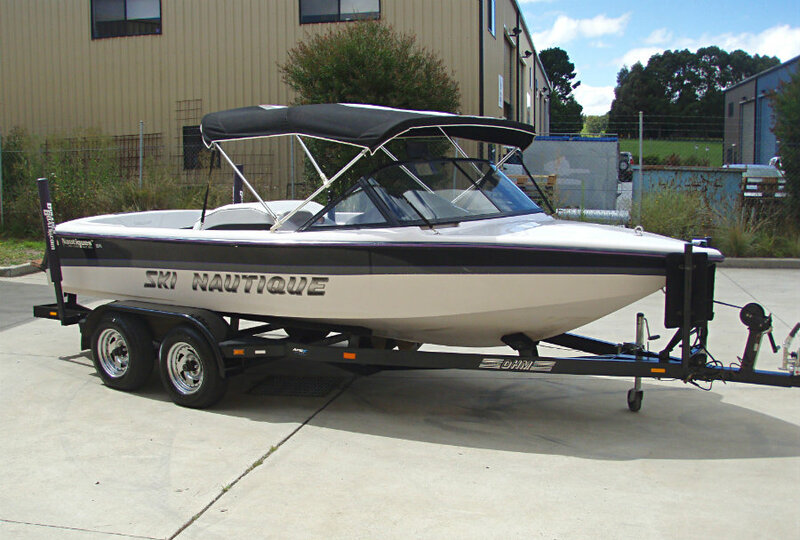 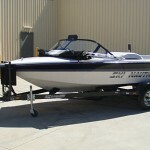 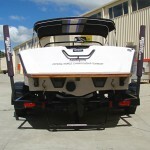 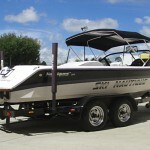 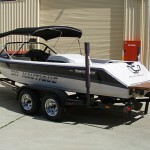 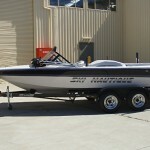 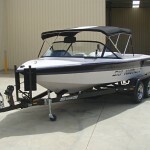 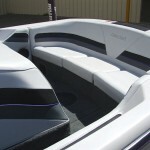 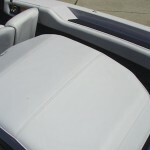 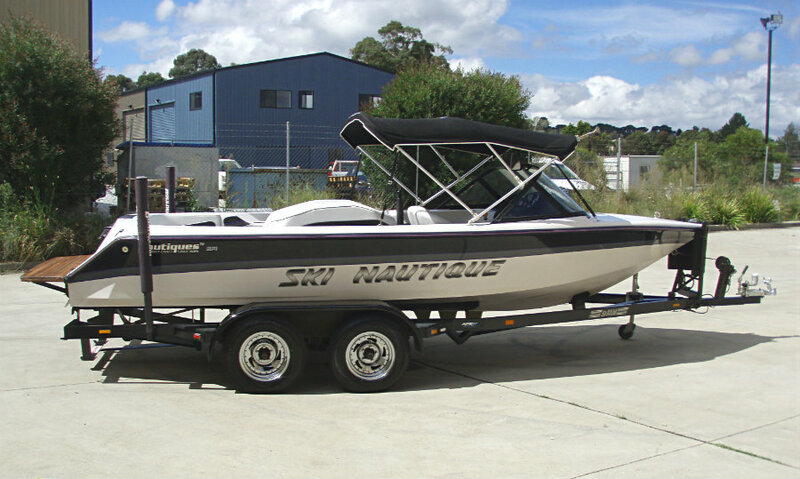 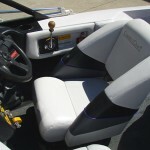 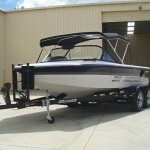 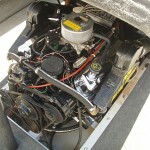 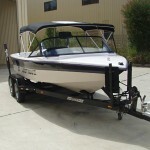 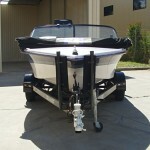 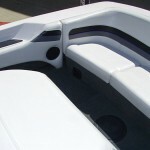 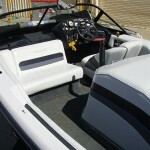 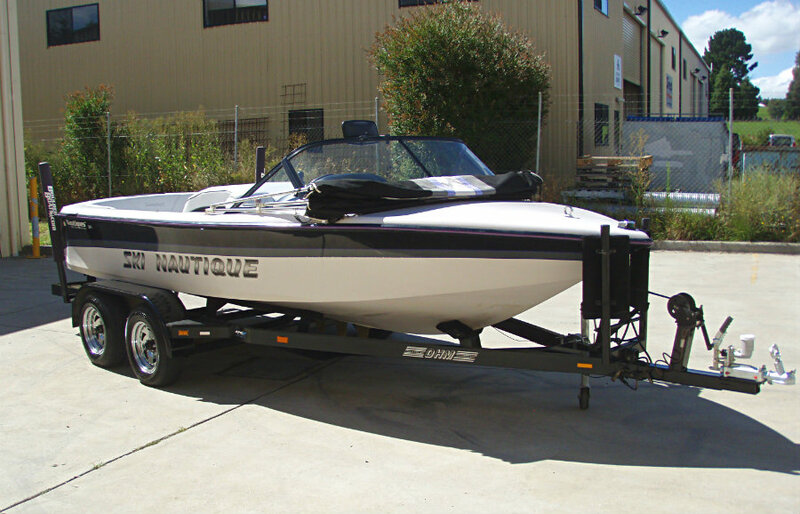 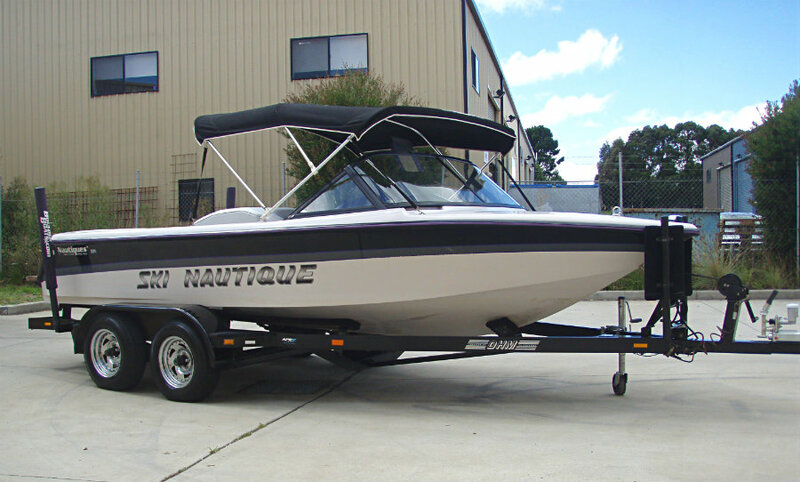 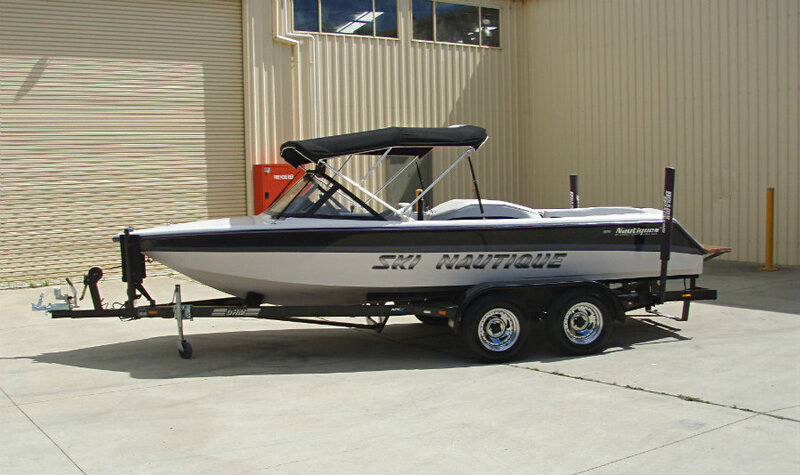 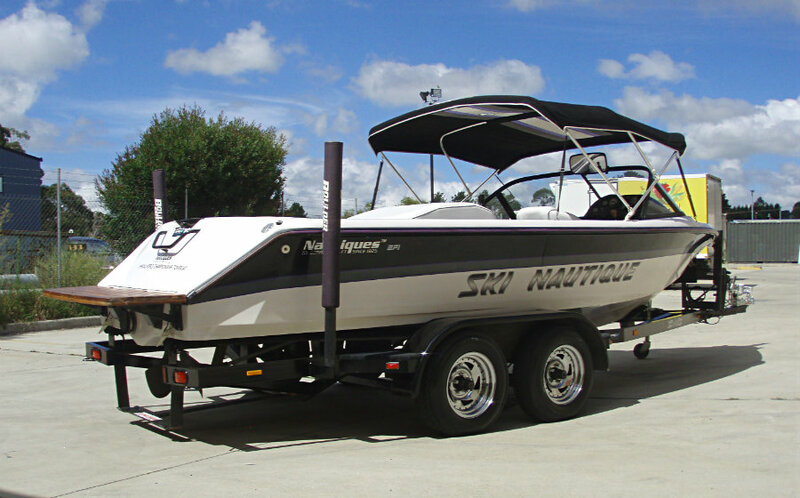 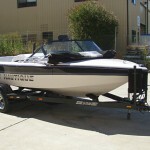 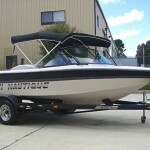 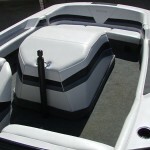 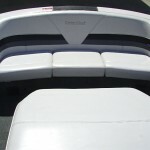 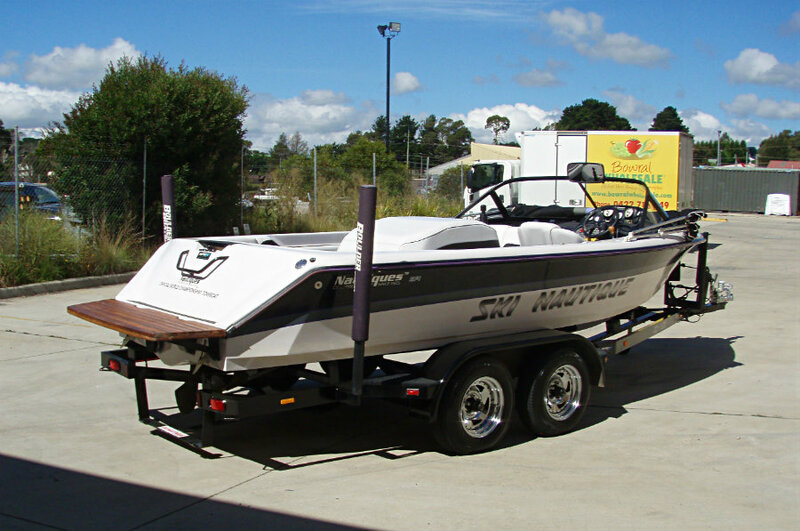 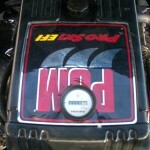 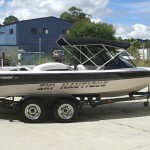 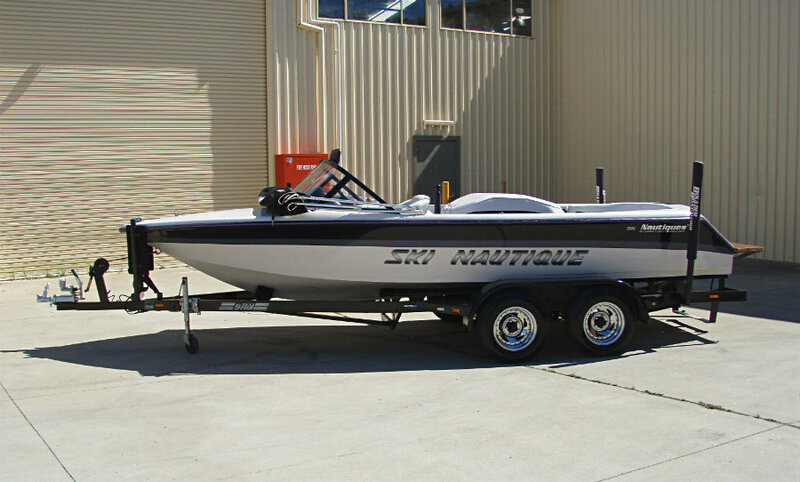 1995 Ski Nautique (by Correct Craft) closed bow ski boat powered by a 5.8L 351ci V8 320hp PCM ‘Pro Ski’ EFI centremount inboard engine with direct drive (F-N-R) and only 339 hours of FRESHWATER use. 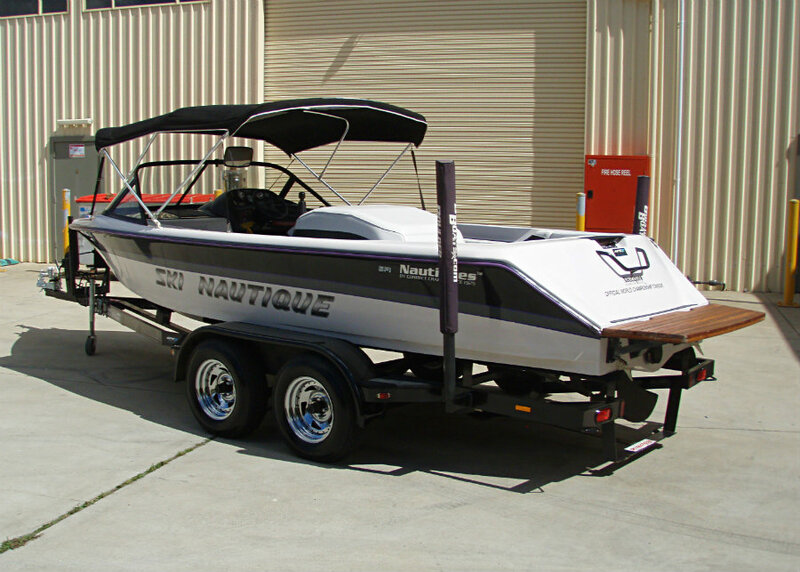 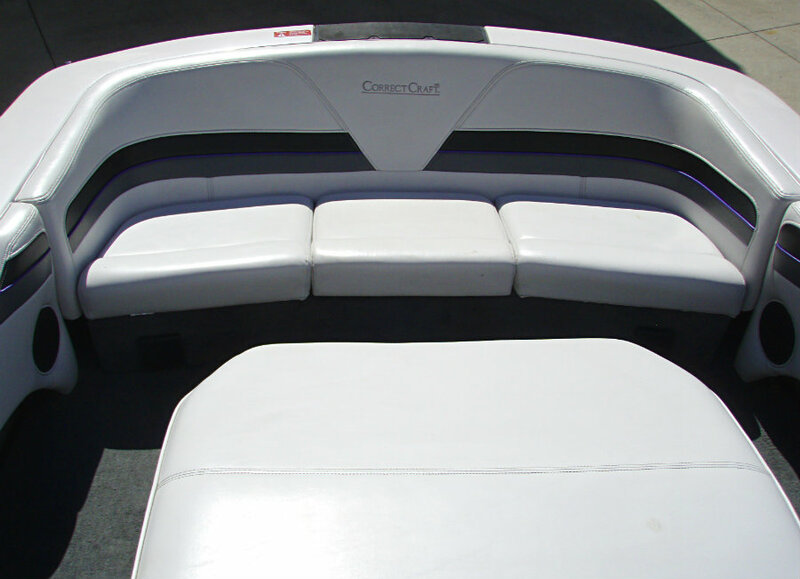 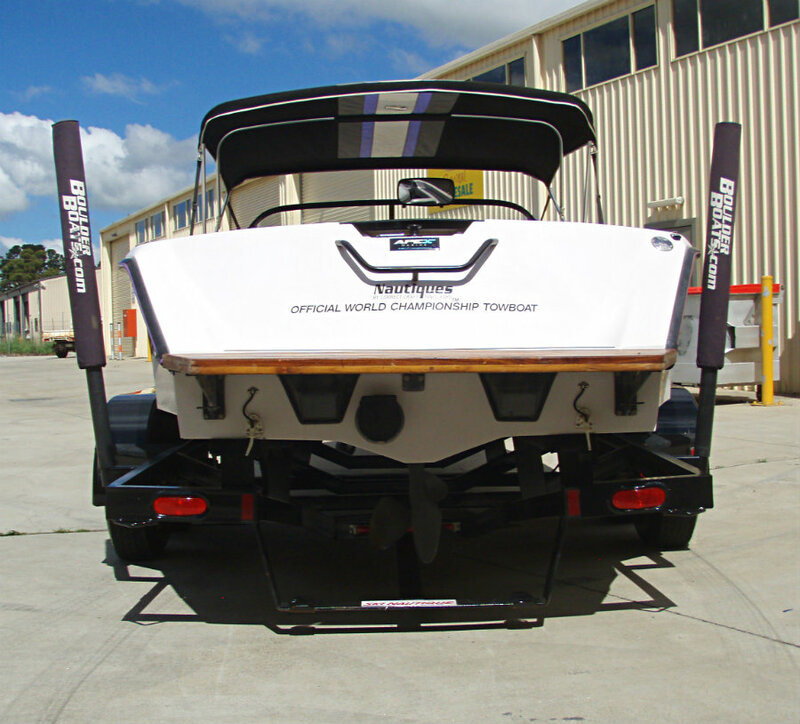 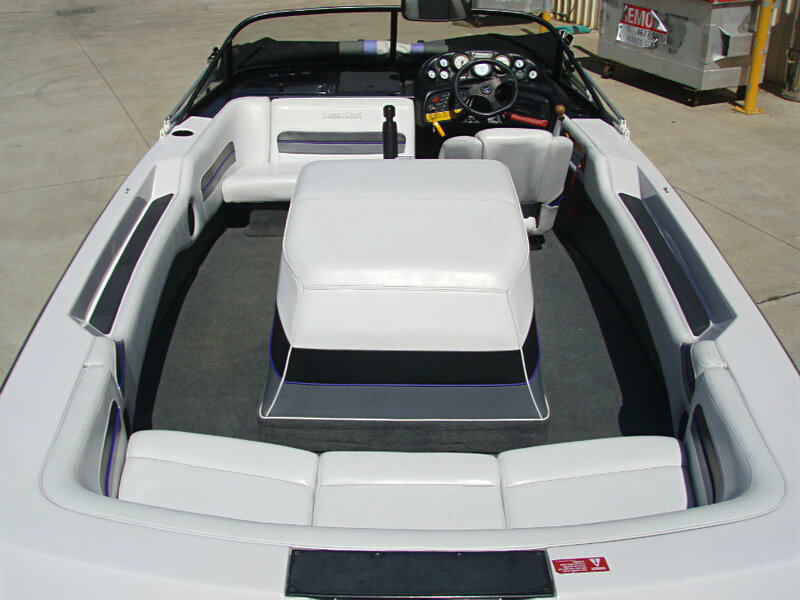 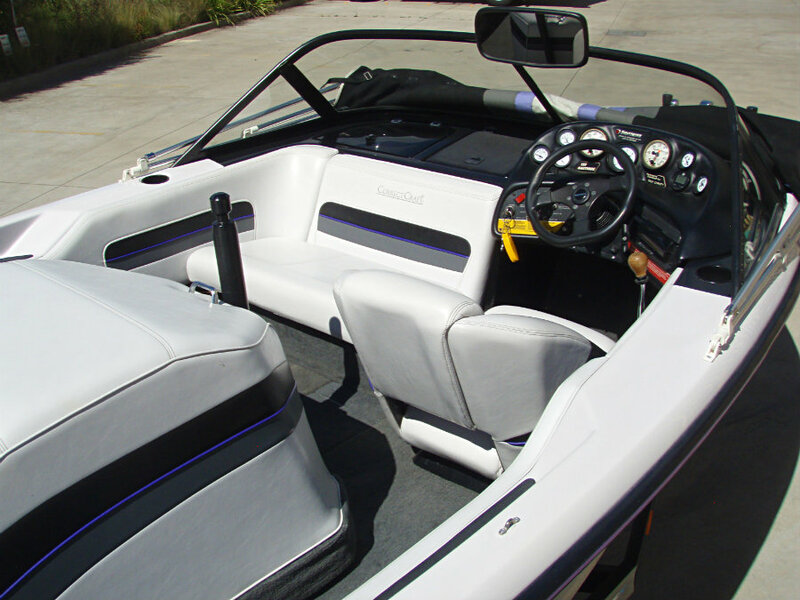 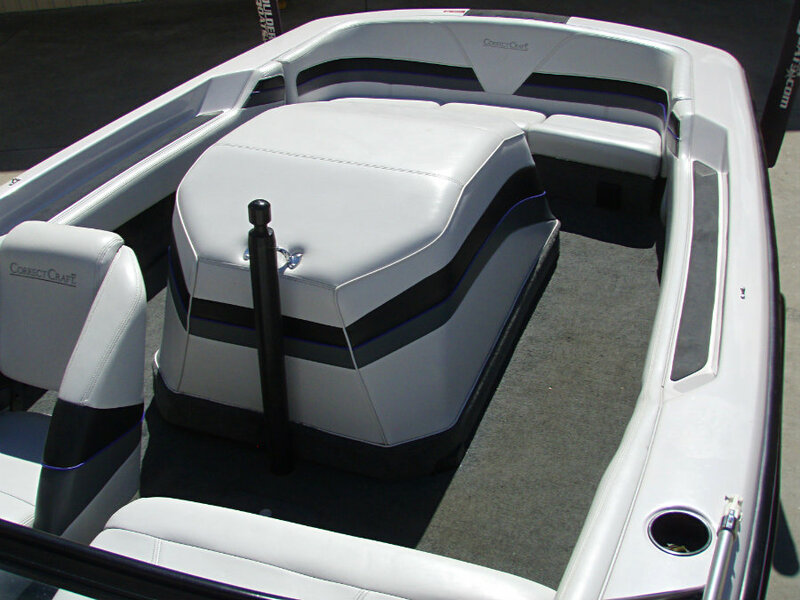 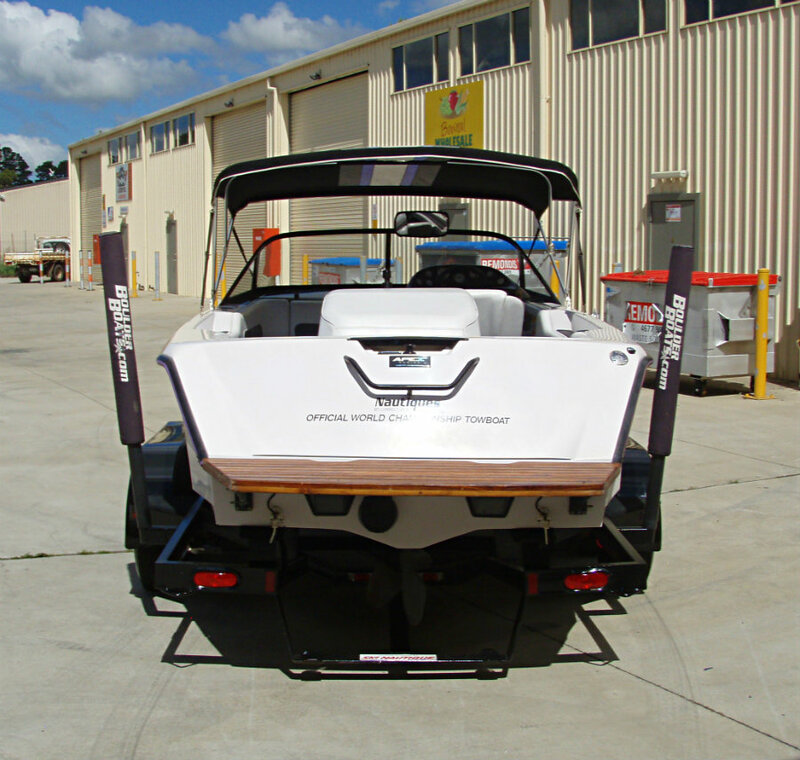 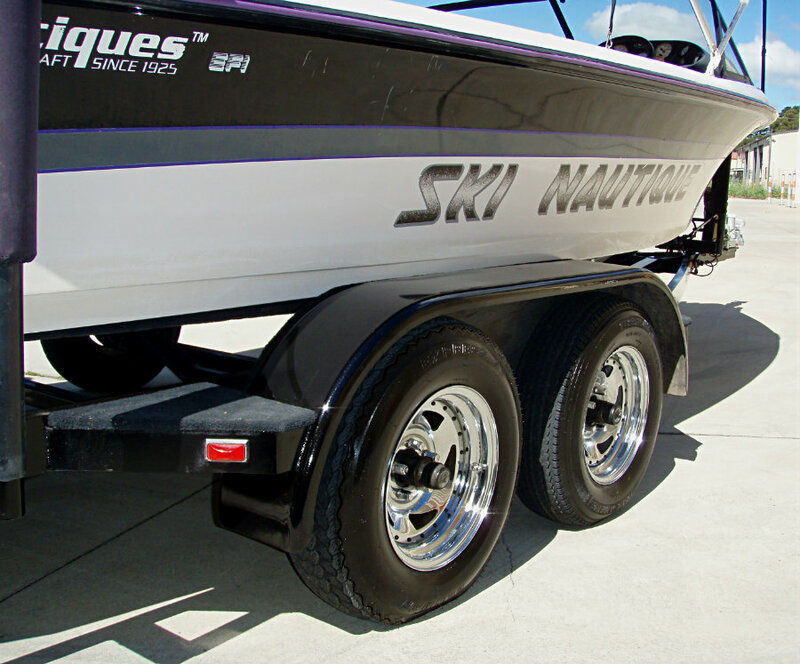 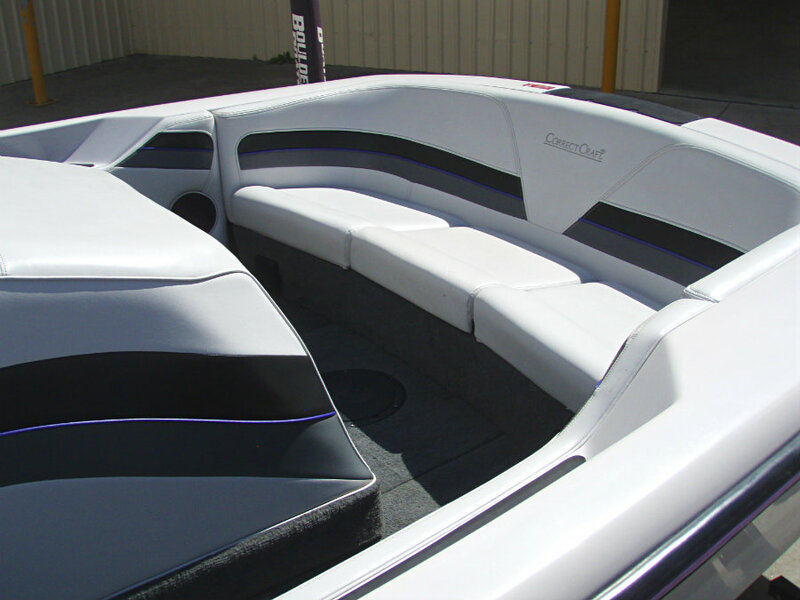 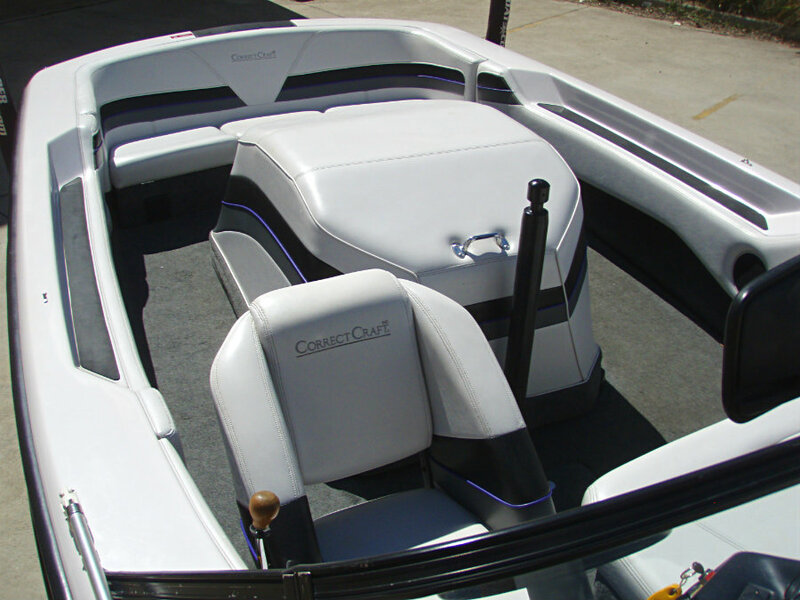 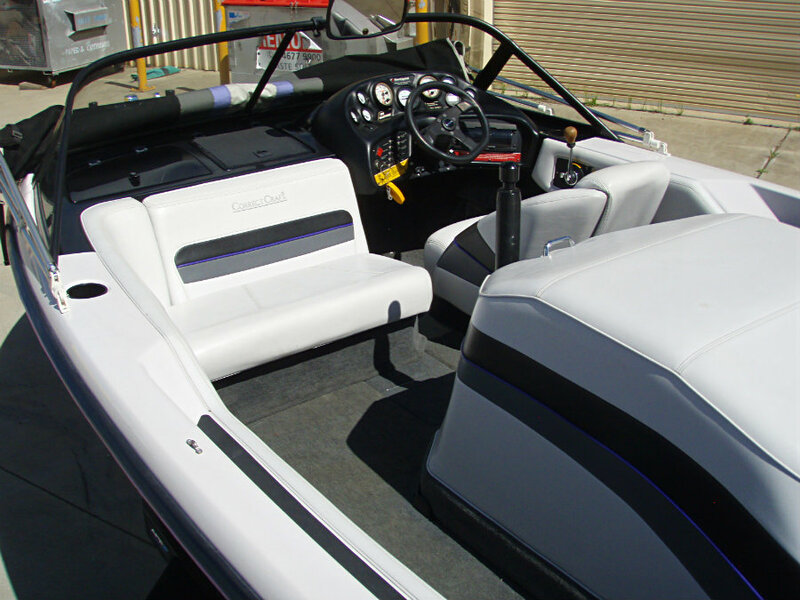 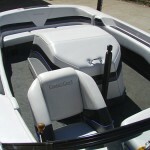 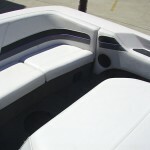 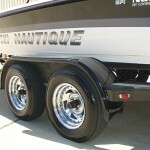 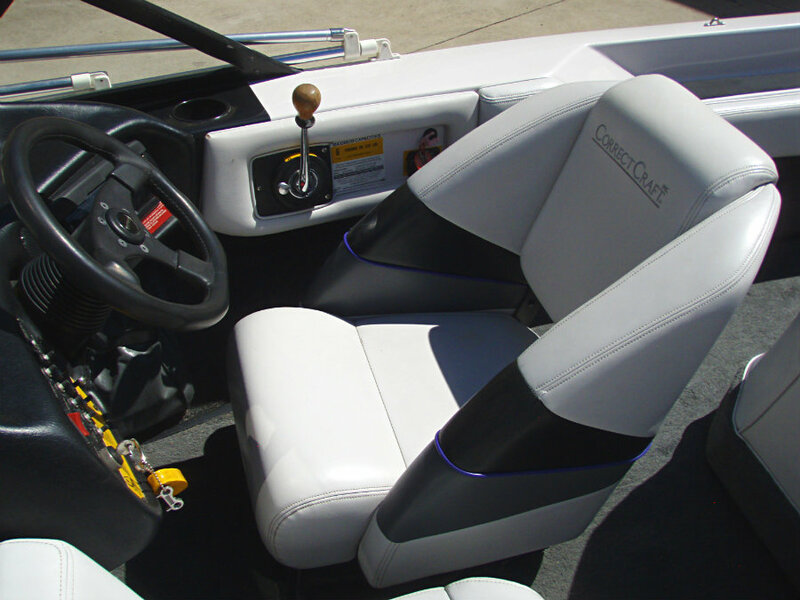 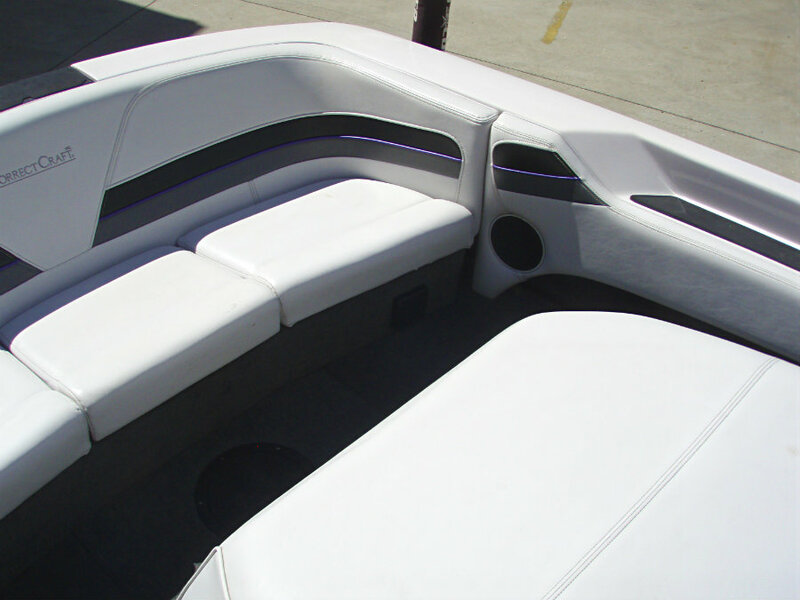 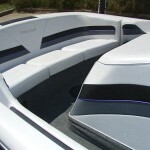 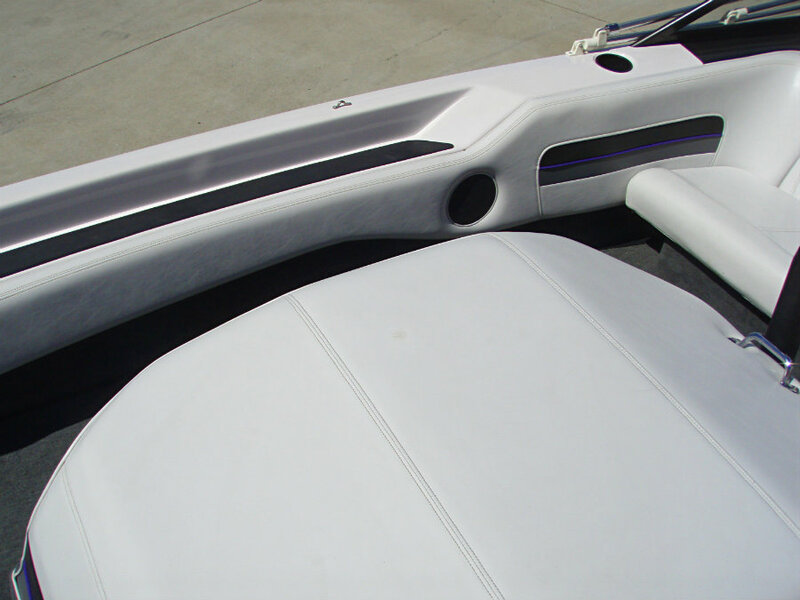 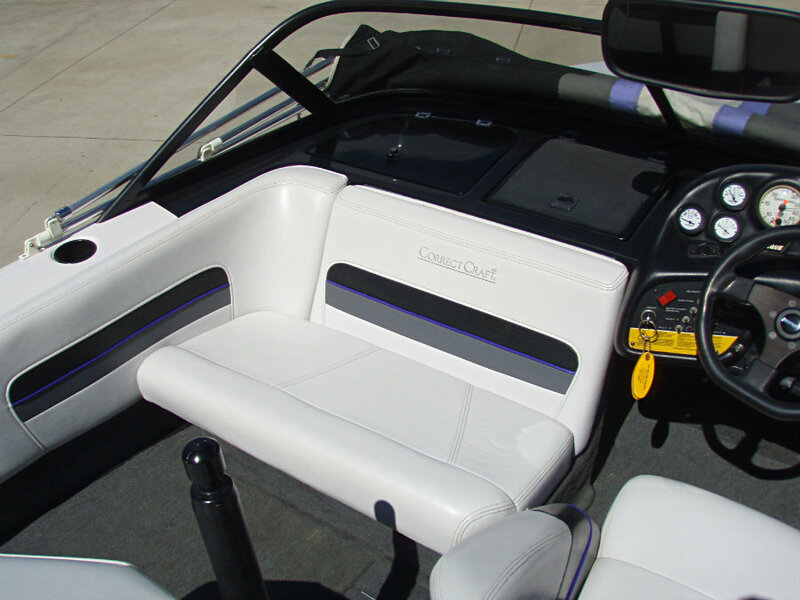 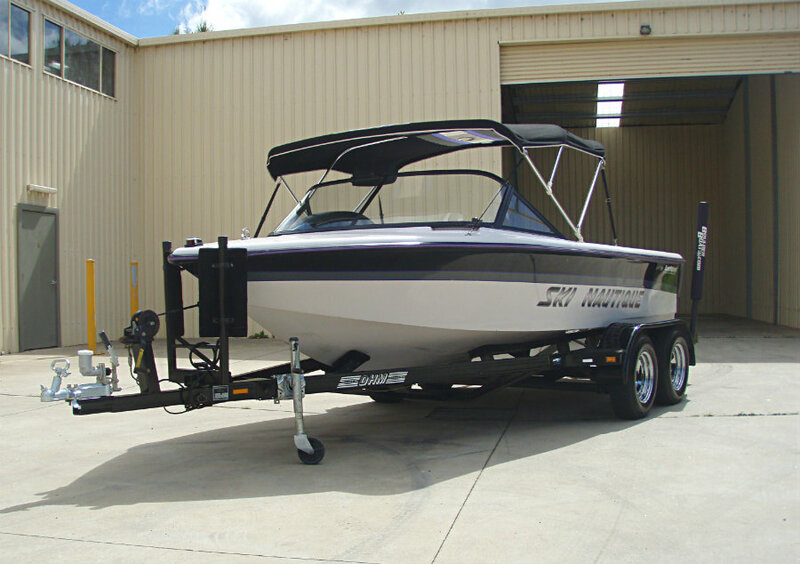 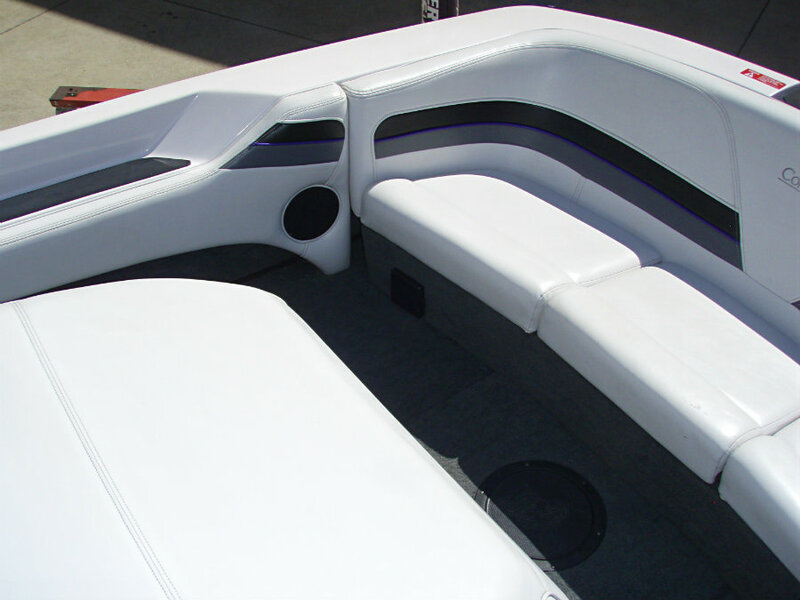 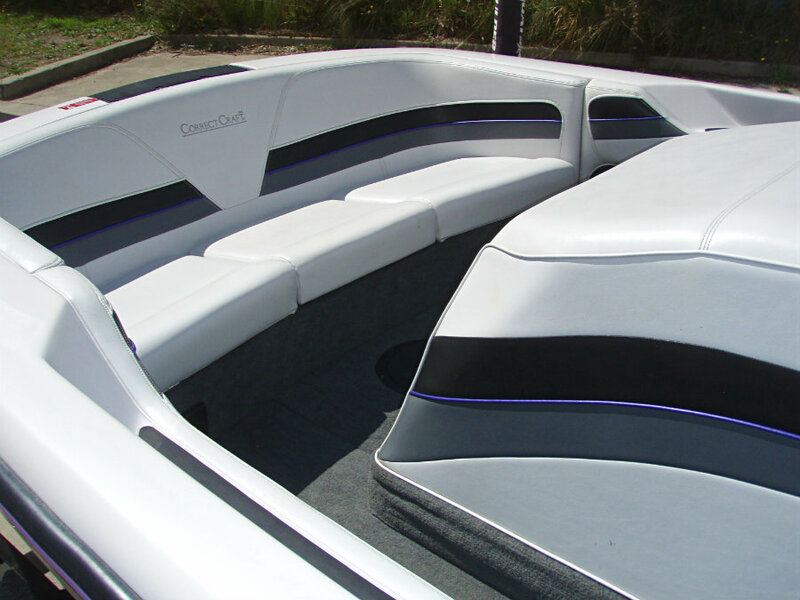 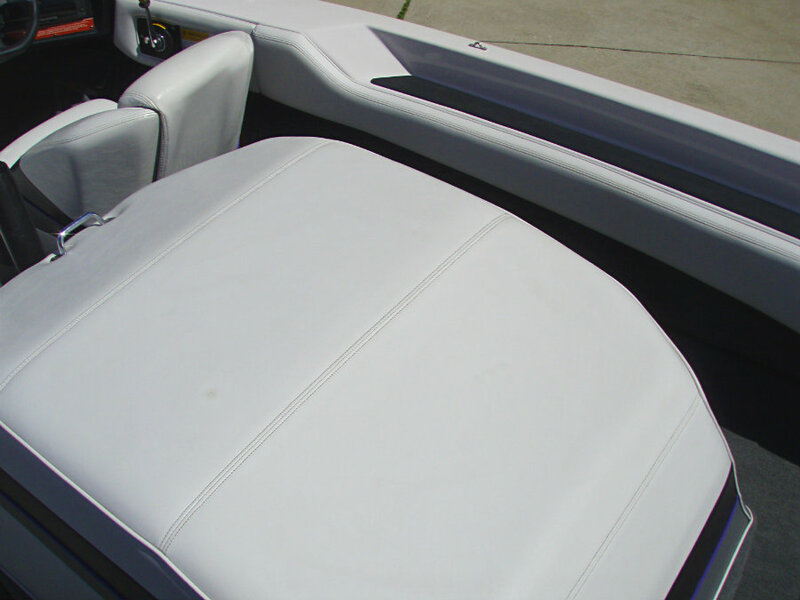 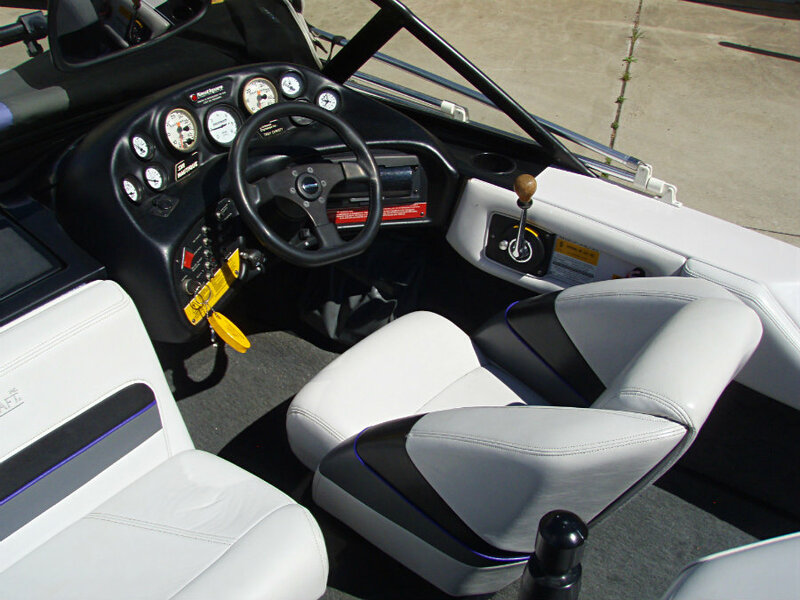 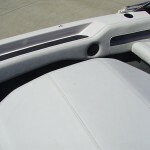 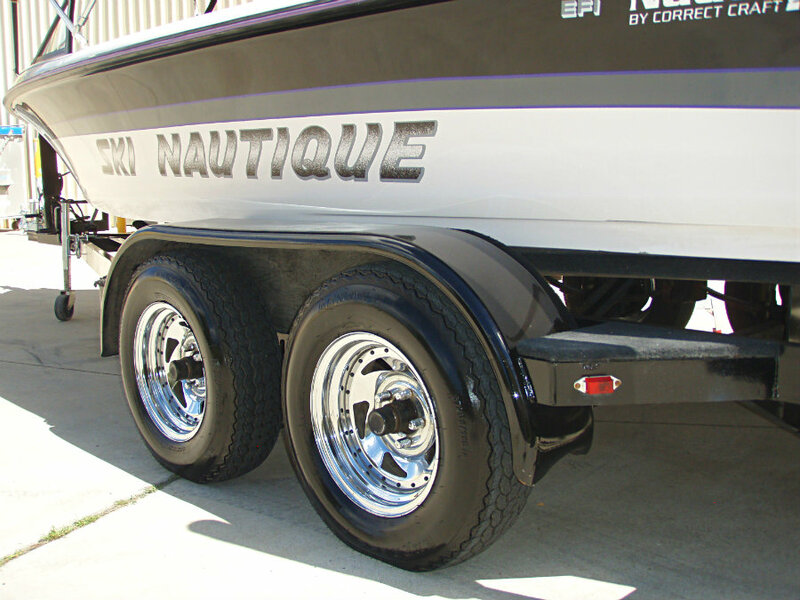 “The legendary Ski Nautique by Correct Craft” – you will find that this Ski Nautique has been meticulously maintained and cared-for by it’s previous owner, as evidenced by it’s exceptional condition. 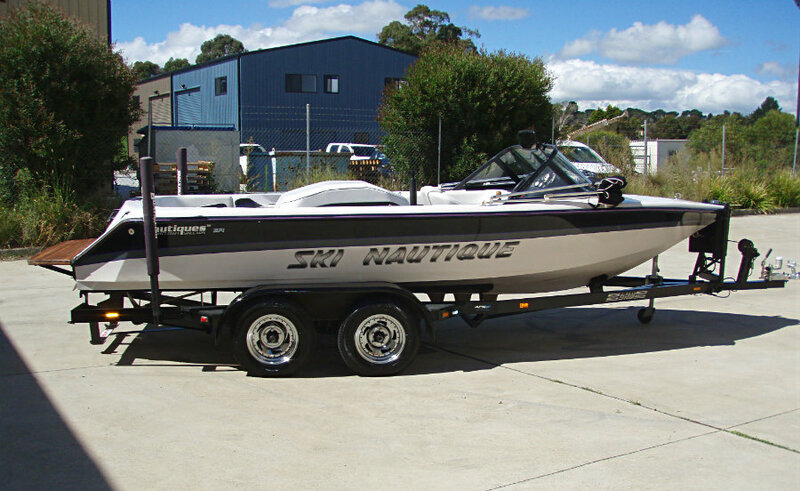 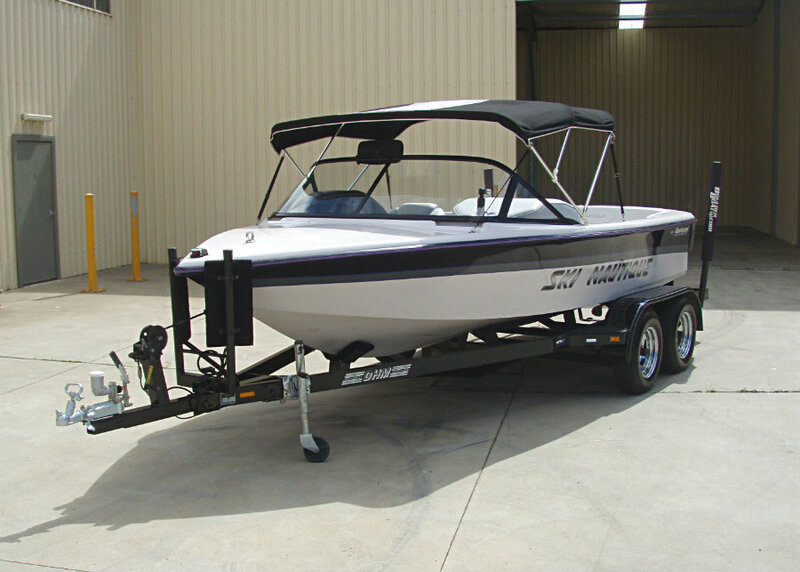 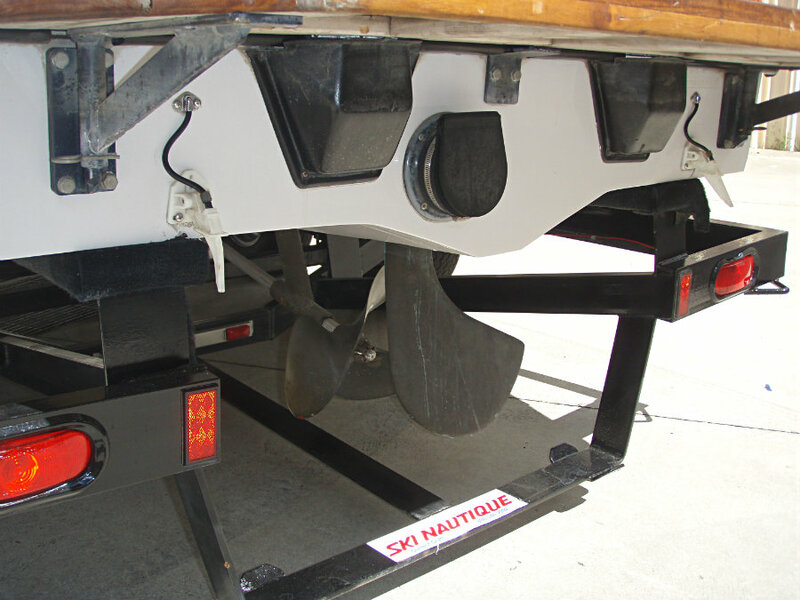 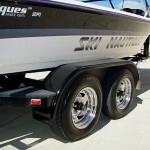 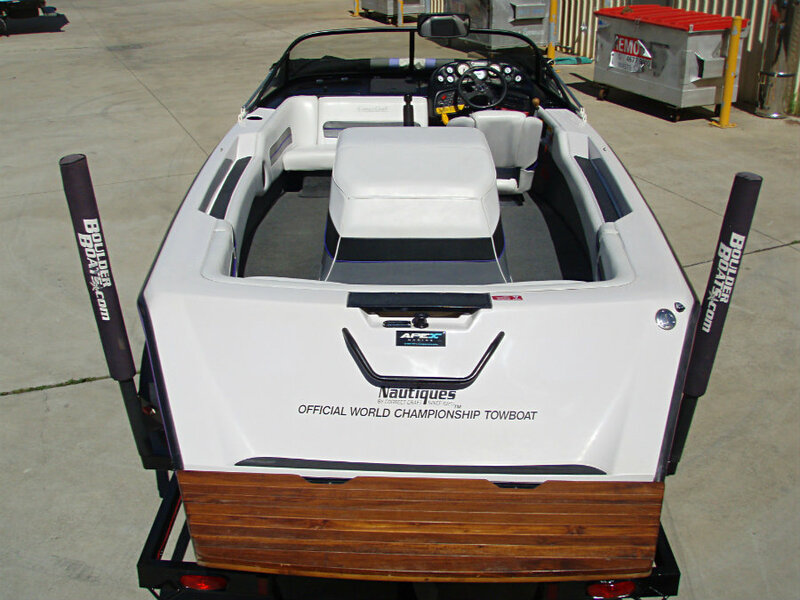 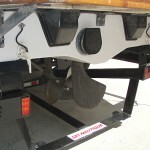 With it’s powerful fuel injected high-output inboard engine this boat will mix it with the best and whether skiing, slalom or wakeboarding, this boat will provide you with many hours of family-time fun, enjoyment and memories.